From January 2019 there will be a new patent attorney firm in Düsseldorf and Munich. Friedrich Emmerling and Karl-Ulrich Braun-Dullaeus will join forces with their respective teams from Prüfer & Partner, and Braun-Dullaeus Pannen. Both attorneys are known for their litigation work in the mobile phone sector for Deutsche Telekom and Huawei, despite Huawei and Deutsche Telekom currently among the most frequently sued companies before German patent courts. Both Deutsche Telekom and Huawei are often sued by NPEs. Emmerling and Braun-Dullaeus are familiar from the joint defence group in the mobile communications industry, which defended against a class action lawsuit filed by NPE Intellectual Ventures. Named Braun-Dullaeus Pannen Emmerling, the new firm will initially boast seven patent attorneys and one lawyer. Emmerling brings from Prüfer & Partner four patent attorneys – Ju Min Kim, Franck Klein, Jürgen Pierau and Jörg Kohlschmidt. 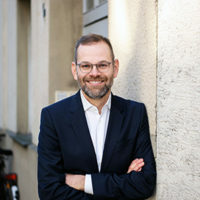 While Emmerling and his team have a strong focus on patent litigation and work extensively for Huawei, Braun-Dullaeus is heavily involved with Deutsche Telekom. Braun-Dullaeus, together with patent attorney Markus Kreuzberg and lawyer Heinrich Georg Pannen, was until now based in Düsseldorf as Braun-Dullaeus Pannen. Pannen has a strong focus on trademark and competition law, including prosecution and litigation work. In Kreuzberg, whose main focus is patent prosecution, the new firm has an expert for mechatronics in its ranks. Combined with a strong focus on mobile phone patents, the new firm is also arming itself for an expected increase in patent litigation for connected cars. The new firm will have offices located near two important German patent courts in Munich and Düsseldorf, both designated UPC Local Divisions. For its intensive litigation work the firm’s partners will continue working closely with other specialised patent litigation firms in the future. For Huawei, Emmerling worked closely with Preu Bohlig & Partner. Braun-Dullaeus, on the other hand, is often seen alongside Hoyng ROKH Monegier for Deutsche Telekom. However, Emmerling already has a turbulent past. In November 2015, Emmerling and his colleague Andreas Schmid moved from Betten & Resch to Prüfer & Partner. Only a few months earlier both were at Bird & Bird, where Emmerling worked for eight years, with five spent as a partner. 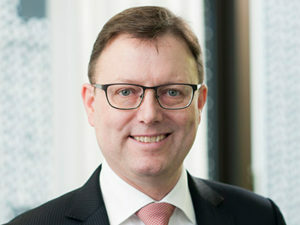 Schmid left Prüfer & Partner in March 2018 for Hogan Lovells. The move was intended to strengthen Hogan Lovells litigation team through Schmid’s technical expertise. For Prüfer & Partner, the Emmerling team’s departure represents a severe setback in the expansion of its own litigation department. Five patent attorneys and three lawyers remain, with two telecommunications sector experts. 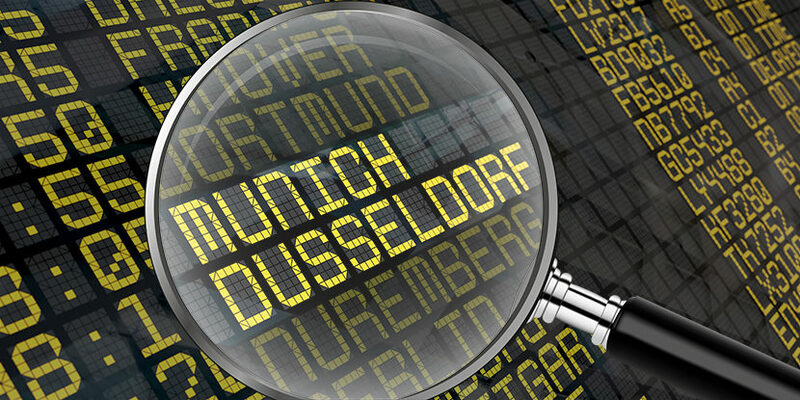 The Munich-based office intends to strengthen its personnel in this area soon. However, since Schmid’s departure, the market has speculated on differing views on the strategic development of the litigation business in Prüfer & Partner. While the old Prüfer & Partner partners have a strong focus on prosecution work and manage processes predominantly for medium-sized companies, Emmerling worked mostly for Huawei.